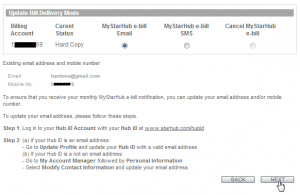 Today I received an email from StarHub telling me that now I can now opt-in to receive my bill in my email instead of copy. 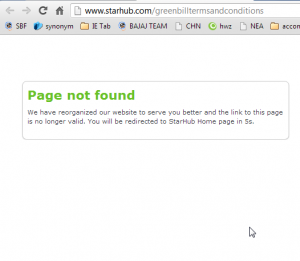 Well done StarHub, you are now going green. Which is awesome considering green is the main color in your corporate logo. Although you are late doing this compared to DBS, but still, let me tip my hat for this effort. 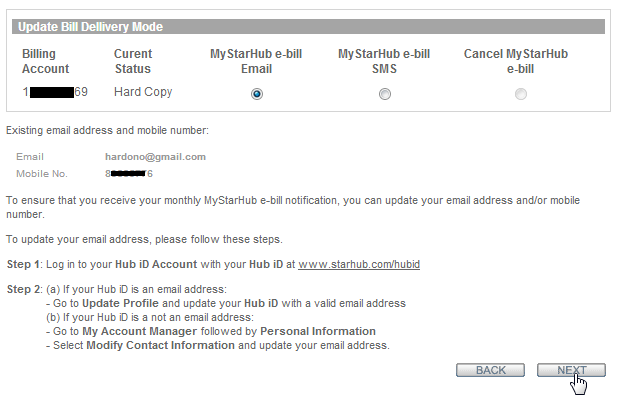 So anyway, I login to Hub ID website. WRONG!!! Although it looks like a clickable item, it is not. Even if it doesn’t open a new page, I expected the menu header will act as a collapse/expand control. But it does none of them, yet still disguising itself as a clickable item. 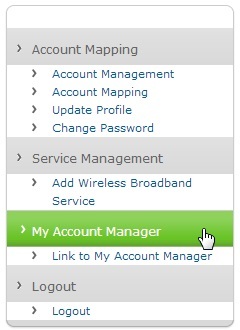 Anyway, I clicked the “Link to My Account Manager” and it opens up a new page. As instructed in the email, I clicked “Bill Delivery Mode” menu. Thank God it works! Since I am currently receiving hard copy, I changed it to receive the bill in my email address. I then clicked NEXT button. Ugh, it seems I need to confirm this. Alright, I’ll just assume that the T&C is reasonable. TLDR; anyways! I’ll just check this checkbox. Darn it! I can’t check the checkbox. It seems StarHub wants me to read the long and boring T&C. 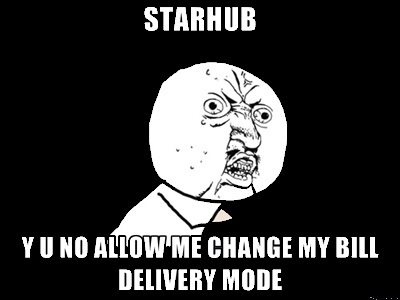 Okay StarHub, maybe you’re right. Maybe I should read the T&C. So I clicked the “Terms & Conditions” link. Duudeee!!! This is just plain rude. You asked me to read the T&C, but you don’t have the T&C. Never mind that, at least now I can check the checkbox. I am using Google Chrome. Don’t tell me you only test your website in IE 8? 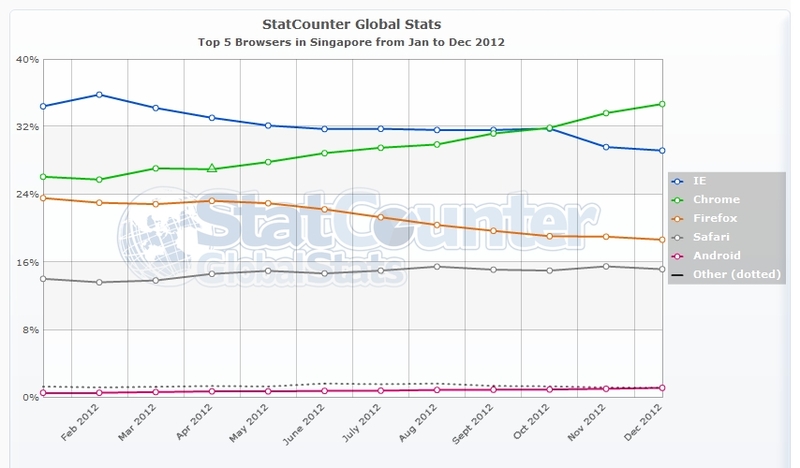 Come on StarHub, Chrome is the new browser king in Singapore. Alright, enough ranting, let’s provide solutions. I’m sorry what? You have tested it? Test more please. Also, test in all popular browsers. Test your email before sending to customer. What I circled below is unacceptable.